Full Throttle Forex where you’re going to learn how to apply some new techniques to our old indicators that for the next many years will give you the edge that the players who invented these indicators had 30 and 40 years ago when they created them. That’s why we call this Full Throttle Forex, because we move in with more confidence and we can lay it on a little thicker than most and make more money than everyone! What I’m about to reveal to you in the following pages are some statistical advantages that will allow you to time your entries and even your exits with remarkable accuracy. This will become the cornerstone for the Full Throttle method. In other words we don’t make a move until we start the odds in our favor with 85%+….. P.S. 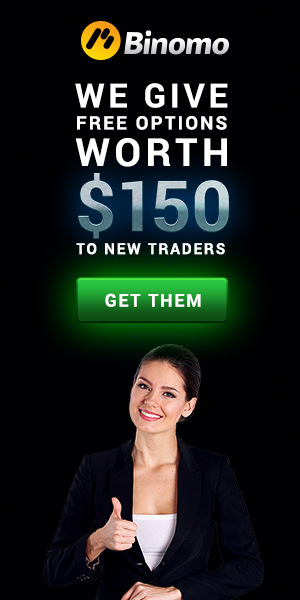 : If you’re already downloaded Full Throttle Forex and use it, please share your expirience on our website (fx84.net). Use comments form.